Lesia has been trained as a Medical doctor in Eastern Europe. In Canada, Lesia studied homeopathy and received her Diploma in Homeopathic and Medical Science in 2000. She has been working in the natural health industry for the last eighteen years as a medical representative, medical advisor and educator, while maintaining her private practice as a homeopath. 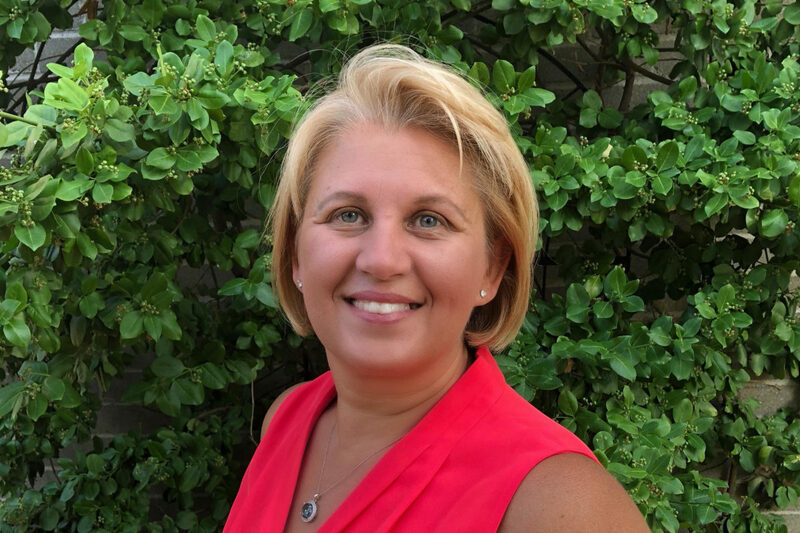 For the last 14 years, Lesia has offered Rubimed therapy as a Certified Psychosomatic Energetic (PSE) Practitioner for improving emotional health and addressing conditions such as depression, anxiety, stress, trauma, sleep disorders and chronic diseases. She uses Rubimed therapy, also called PSE, anon-invasive modality, based on the identification of subconscious emotional conflict and selection of unique combinations of homeopathic remedies through energetic testing with the Reba device. Actions of homeopathic preparations are focused on mind-body connections and helping patients experience healing on mental, emotional and physical levels. To learn more about Psychosomatic Energy Therapy, click here.